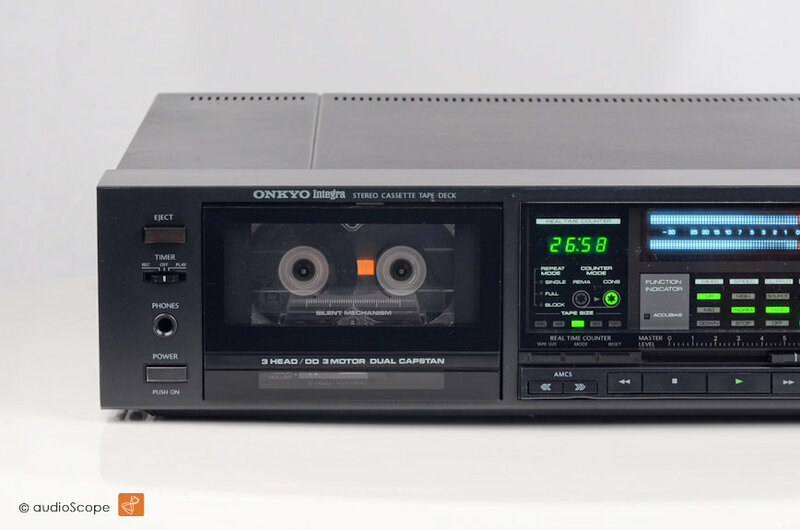 Onkyo TA-2900, near mint for sale. 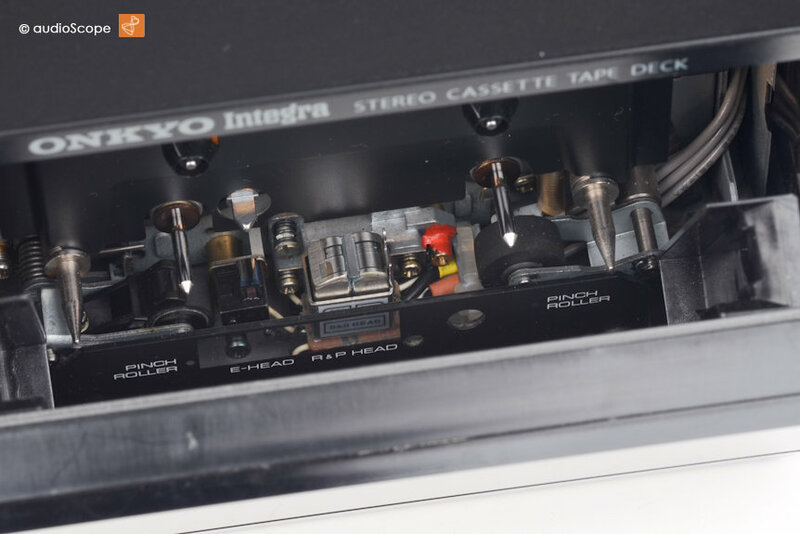 This was Onkyo´s most recognized Cassette deck back then. 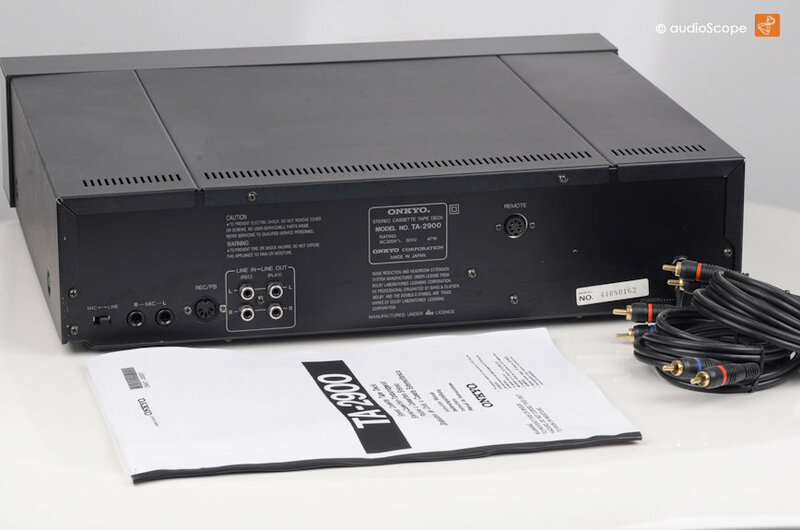 The perfect match for the 9900 tuner. 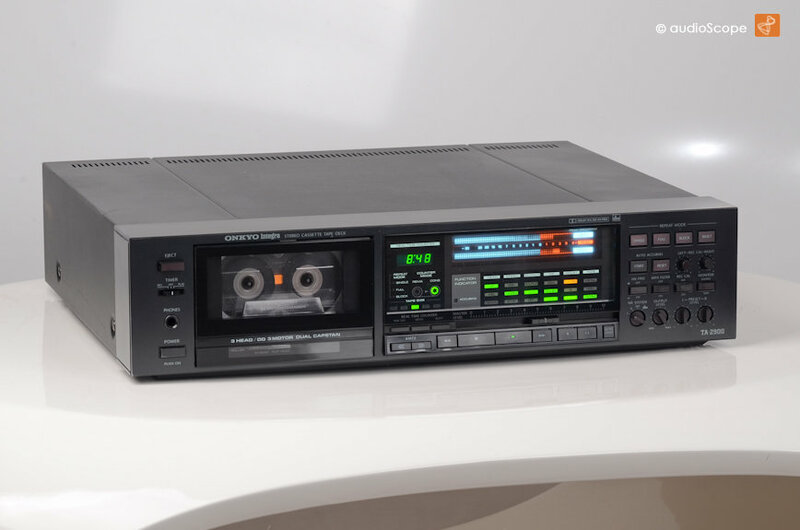 Lots of lights and controls, a very intersting and sophisticated high performance cassette deck with all features you need.. and don´t need. 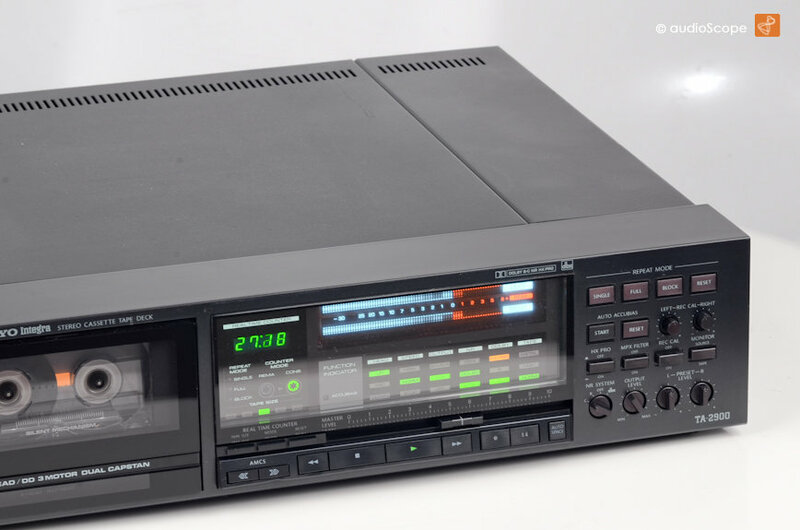 With it´s direct driven dual capstan drive, 3 heads, multiple calibrating abilities, Dolby B, C and DBX it played along with the Nakamichi and Alpine decks. 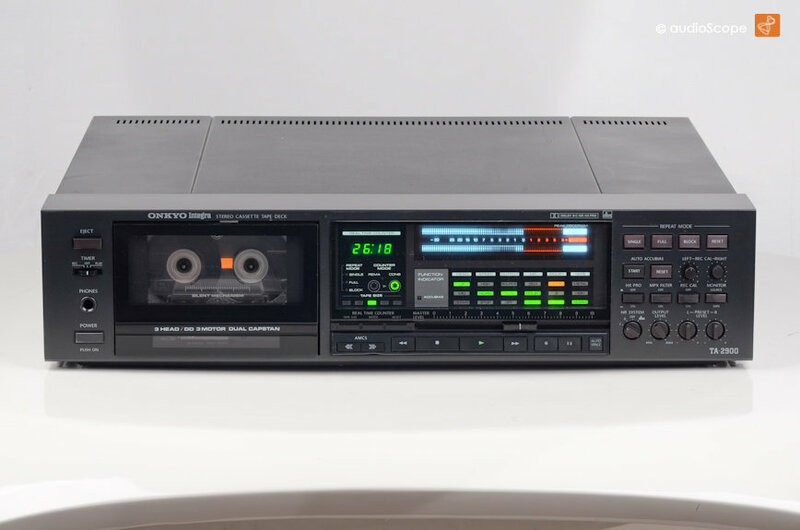 Still today, Onkyo´s most wanted cassette deck, for real Onkyo lovers, the "one and only". Truely, a remarkable deck with all its contols and lights. Technically, just serviced and aligned. Optically, 9.8 out of 10. No abuse at all.